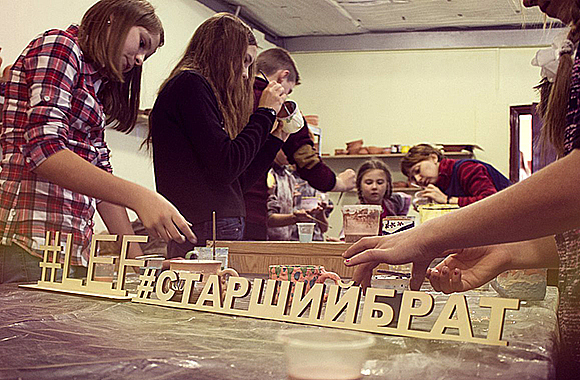 “Older Brother” is a program that is designed to support children whose parents were killed during the events of the war in Eastern Ukraine. 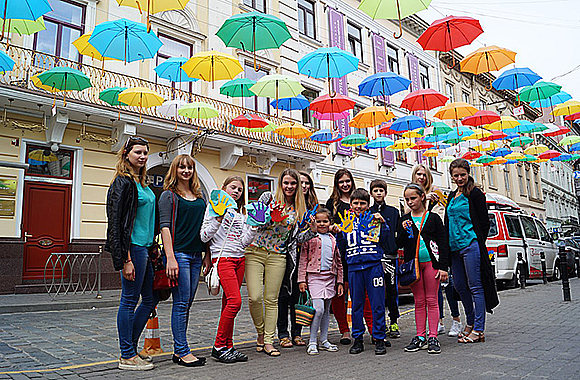 The grant to participate in the program was provided by the Lviv Educational Foundation. art – the development of skills that previously the child had not been able to uncover. At the initiative of the student social service of LTSNU Maria Kirichenko and Lyudmila Smytanina become mentors for Valeria Kulish – the daughter of the deceased participant of ATO Ivan Kulish. A mentor is a responsible volunteer who, having no special knowledge in the field of psychology and pedagogy, pays attention and spends time with the child. “We plan our time with Valeria together: do homework, travel, visit cinemas,” – Maria Kirichenko told. 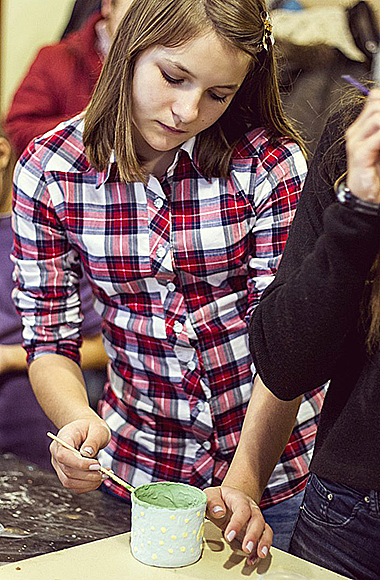 For the purpose of educational and cultural support of the teachers who are involved in the program and become familiar with the features of volunteering in Lviv were held two meetings where master-classes for children were conducted, which included the manufacturing jewelery of the tapes, strips, sand animation, work with caramel, visiting attractions in Lviv. 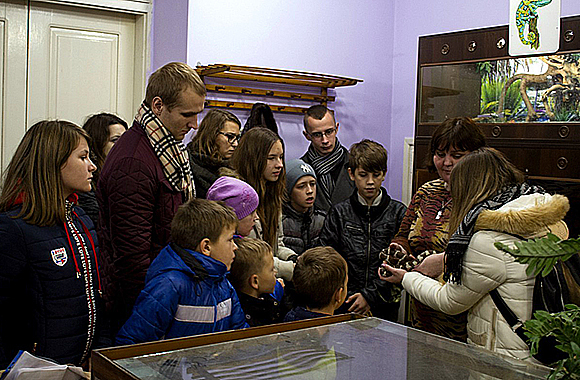 From October 14 till 16 was held “Autumn Weekend”, where participants could learn more about the city of Lviv in three areas: art, natural history and historical. The main purpose of the program “Older Brother” – creating a positive atmosphere around the child, socialization and his (or her) adaptation to modern conditions. This is the key to successful development of the state and overcome the effects of traumatic events.